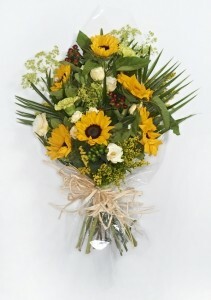 A delightful handtied not in water perfect to brighten any room! 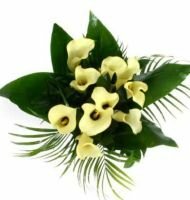 Beautiful Flowers hand delivered by local florists in UK. 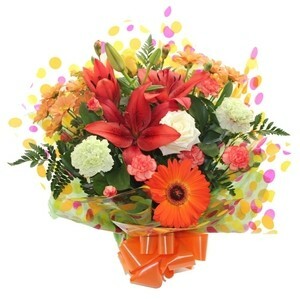 All of our bouquets are hand delivered which means your flowers will arrive in pristine condition. 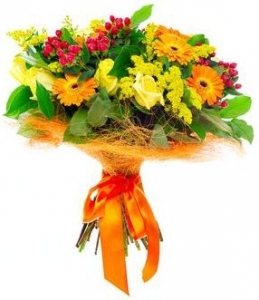 This bvouquet is perfect for birthdays, anniversaries, get well or just to say hello!